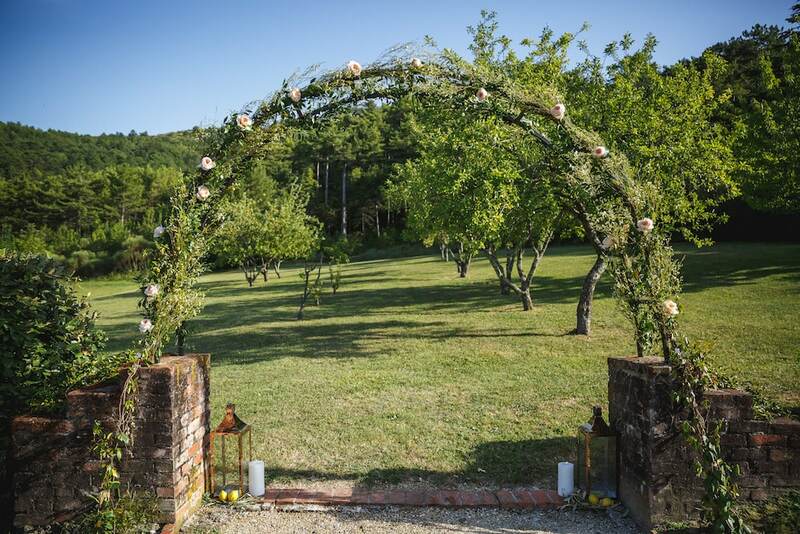 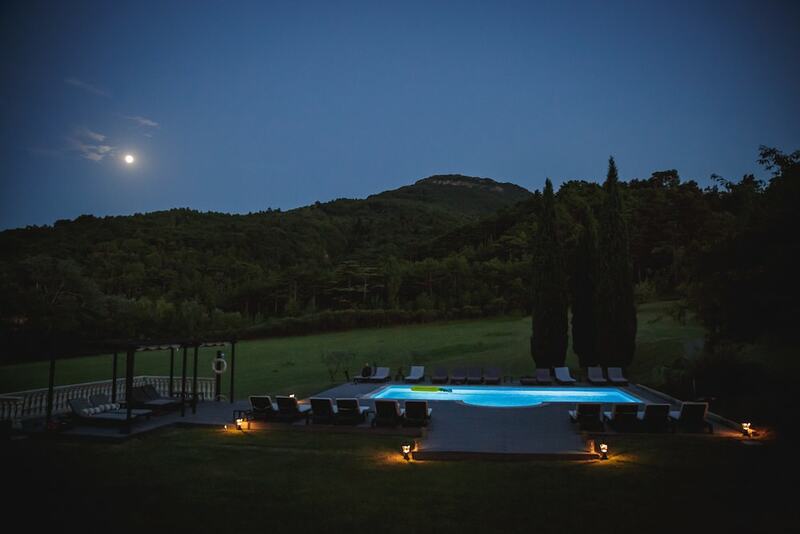 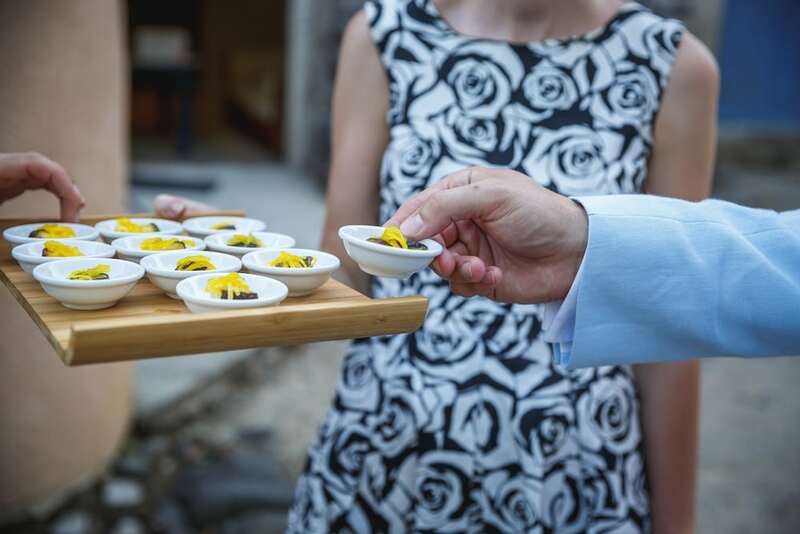 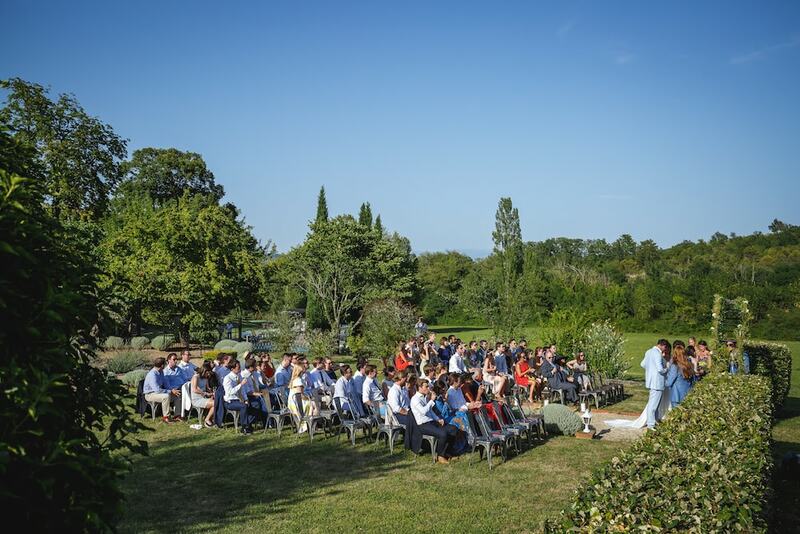 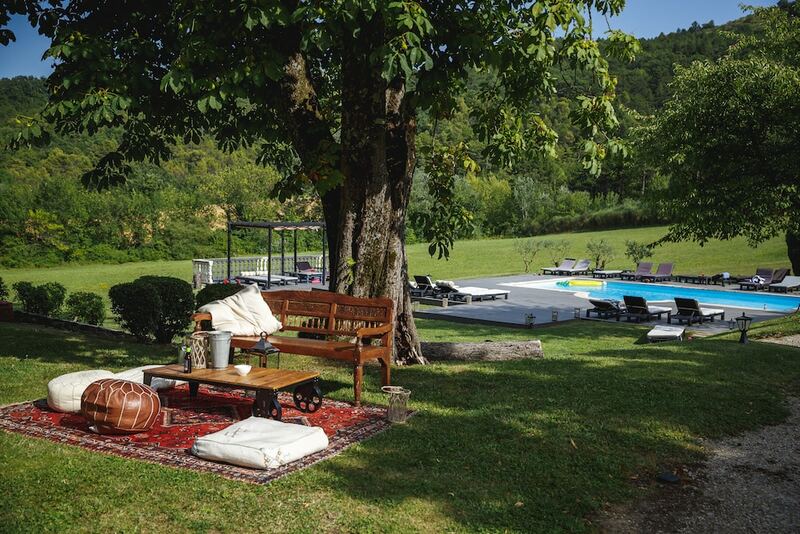 We are an exclusive use wedding venue company in the UK and in the south of France. 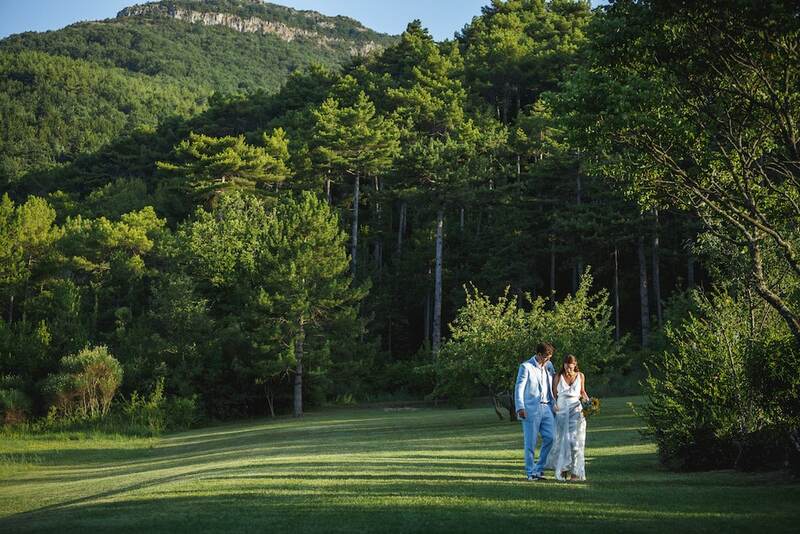 We also provide an all-inclusive wedding planning service. 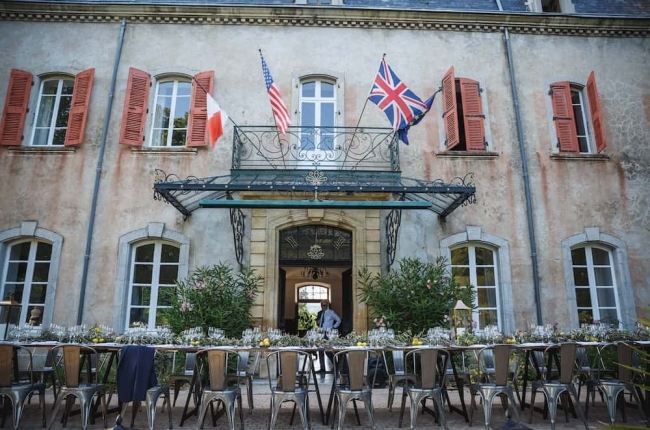 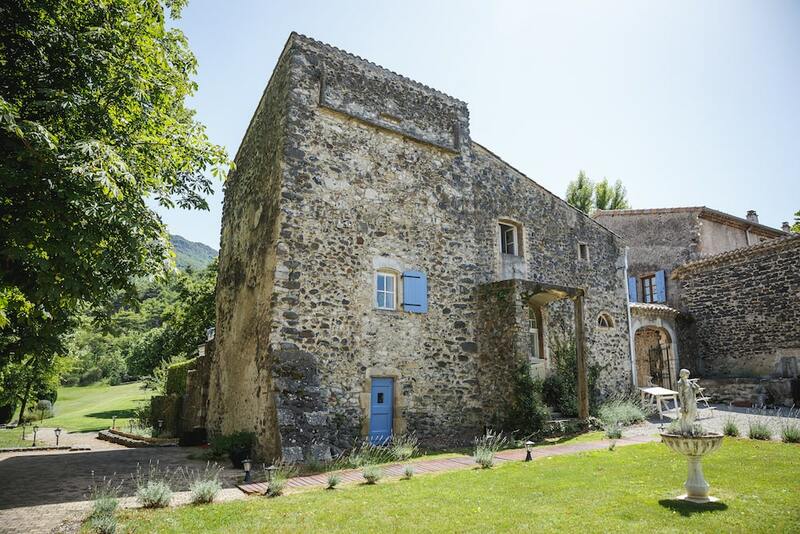 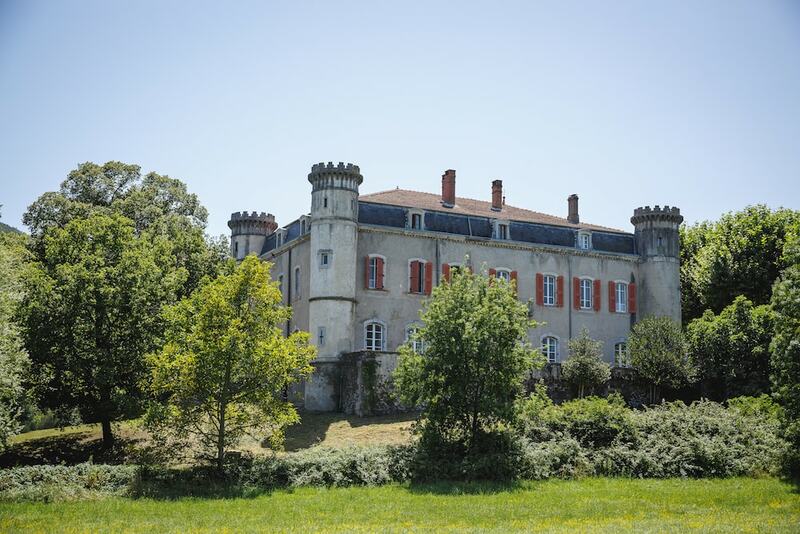 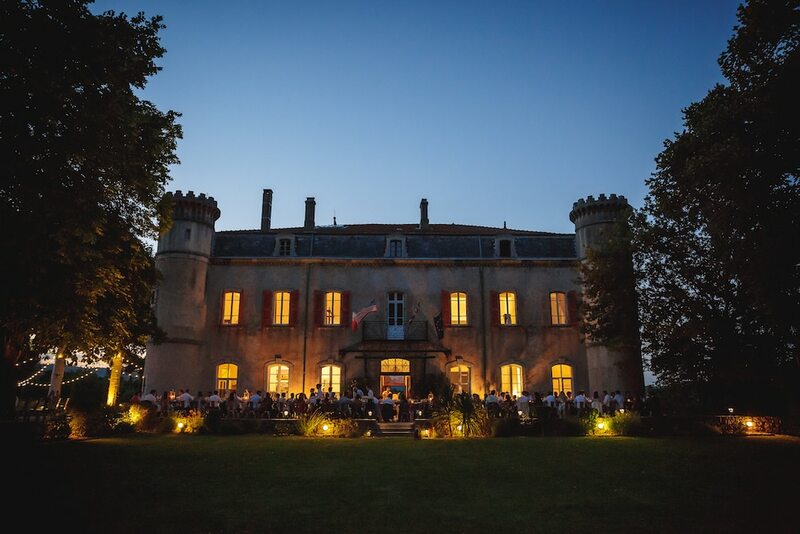 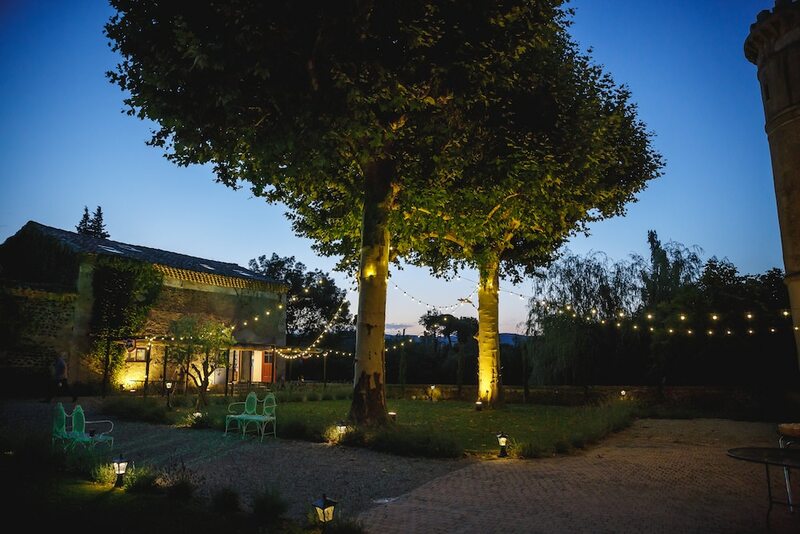 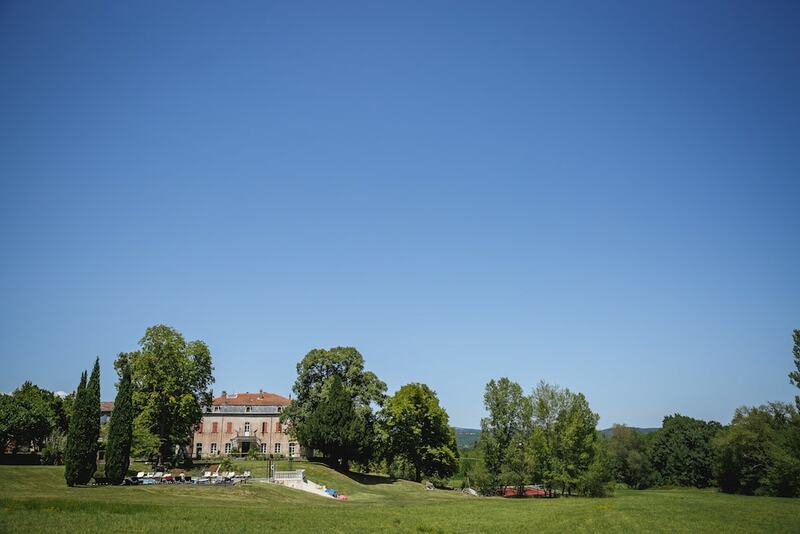 Easily accessible from the UK by plane or by Eurostar, Chateau du Bijou is the perfect romantic French hideaway for your wedding celebrations. 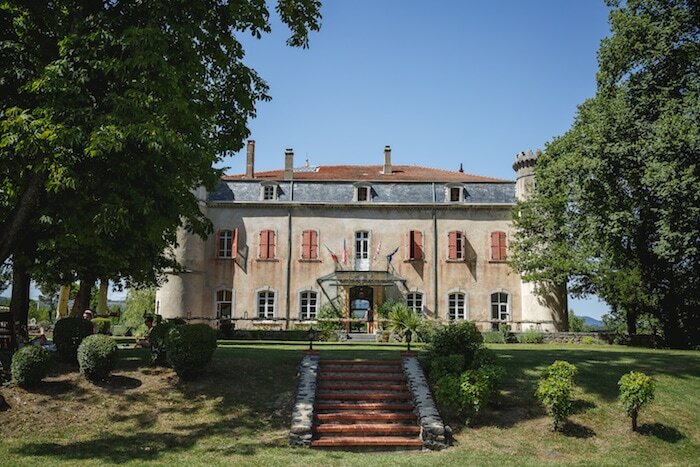 This wonderful Chateau is only available on an exclusive use basis for a wedding weekend and has several options when it comes to planning your unique reception. 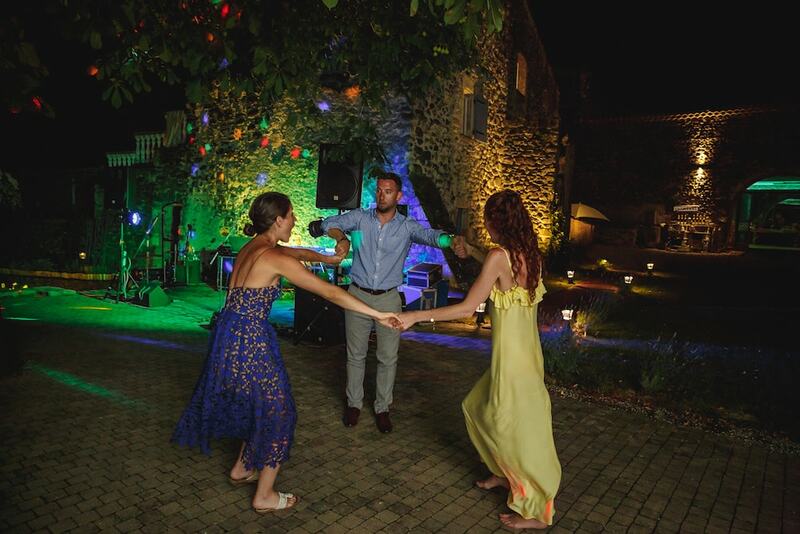 The venue can sleeps up to 40 guests including the bride and groom, in both the Chateau and its cottages for the duration of your stay. 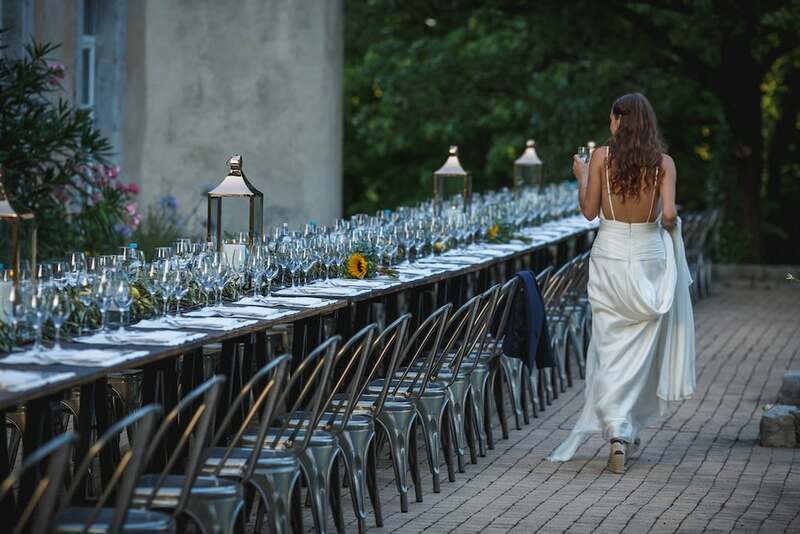 You can choose between a traditional banquet in the grand salon for up to 80 guests or al fresco dining on the terrace and lawns for up to 120. 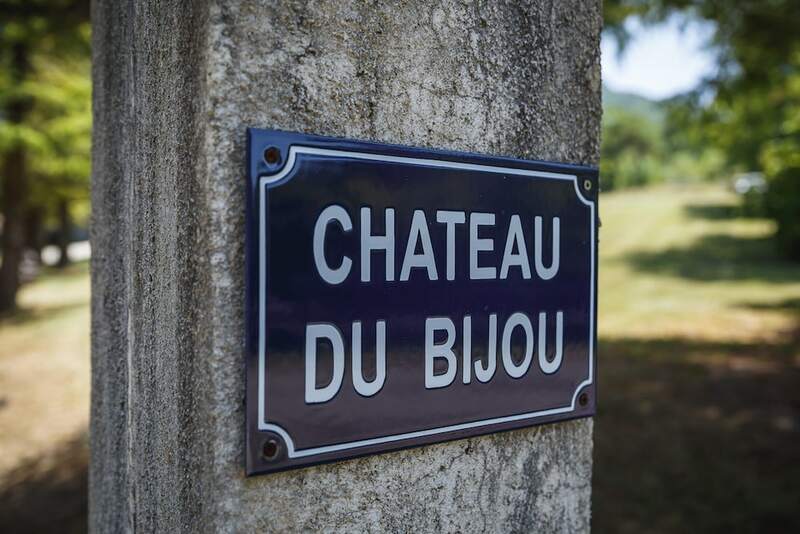 Make Chateau du Bijou your home for 48 hours, it is available to hire Friday-Sunday with the option to extend your stay. 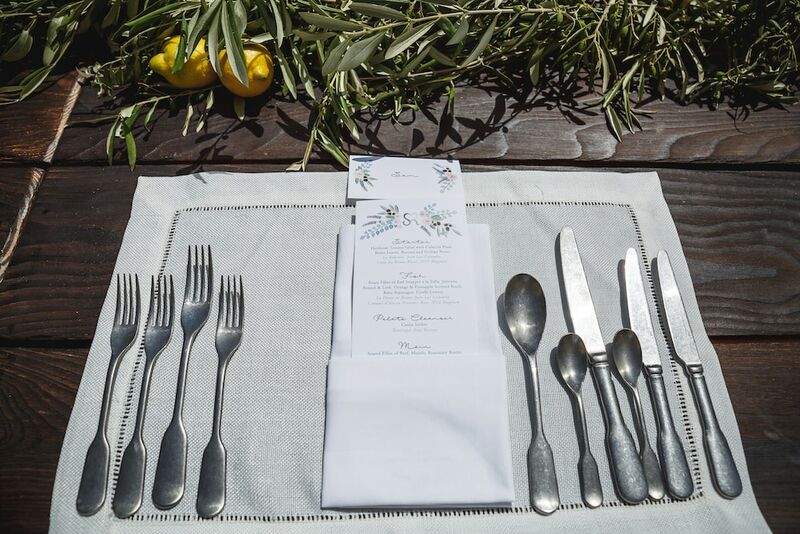 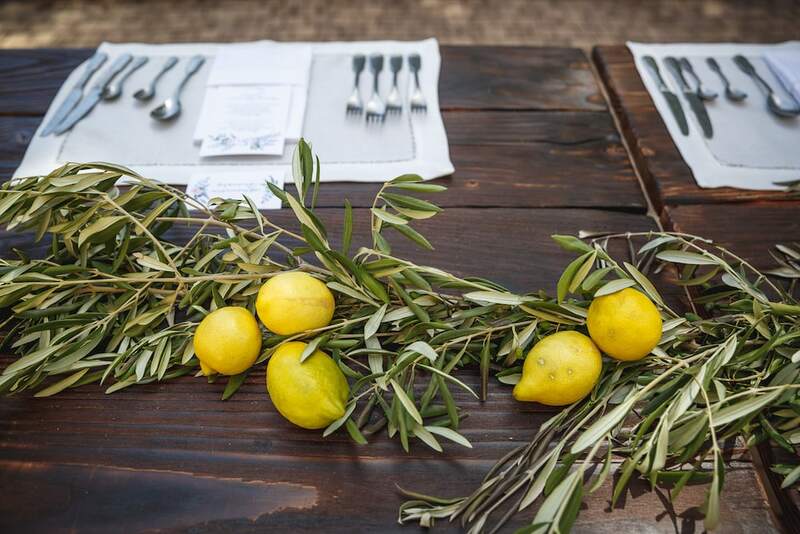 There is a minimum requirement of 40 guests. 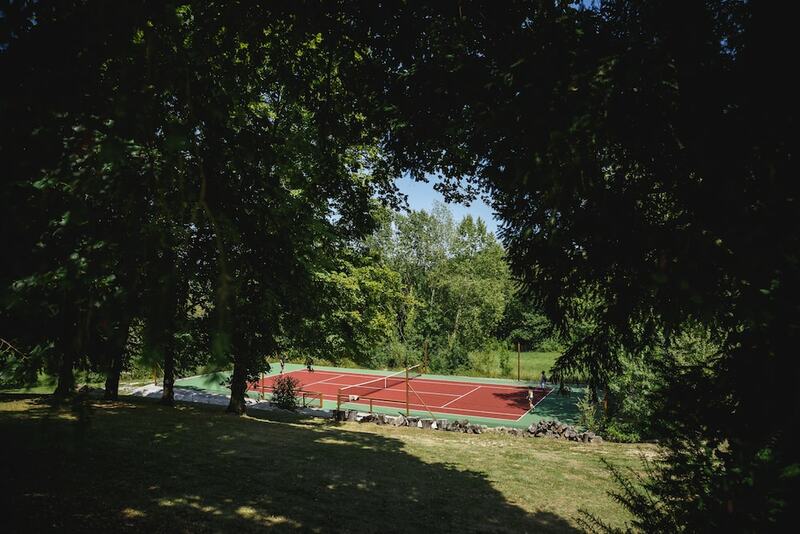 Enjoy the grand house, the spectacular grounds, the pool, the tennis court, the food and drink, the peaceful environment and the staff who will ensure that your stay is seamless. 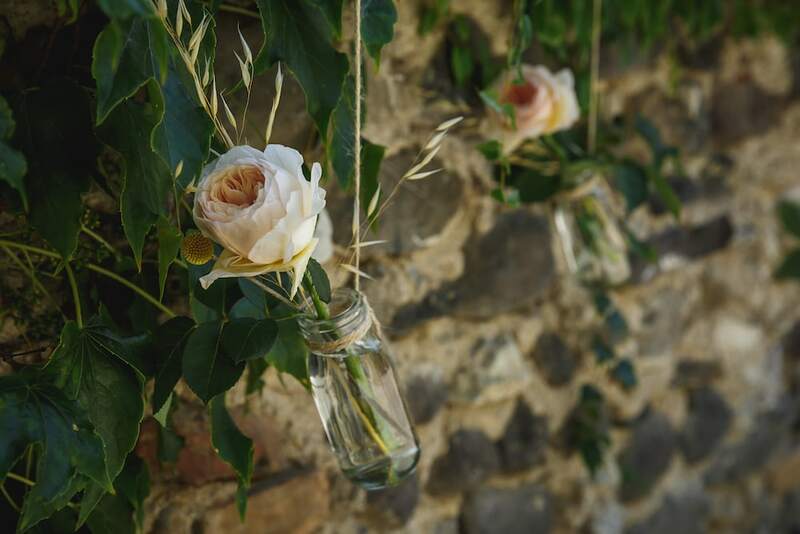 Bijou’s experienced Wedding Planning team and your personal planning manager will guide you though the planning process with meticulous care, whilst offering friendly support every step of the way. 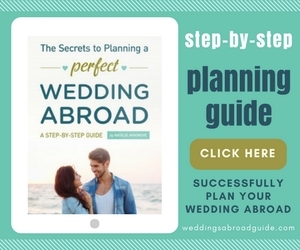 Their dedicated online Wedding Planner allows you to keep all of your plans and information in a secure place and allows both you and Chateau du Bijou to have ready access to the most up-to-date version of your plans. 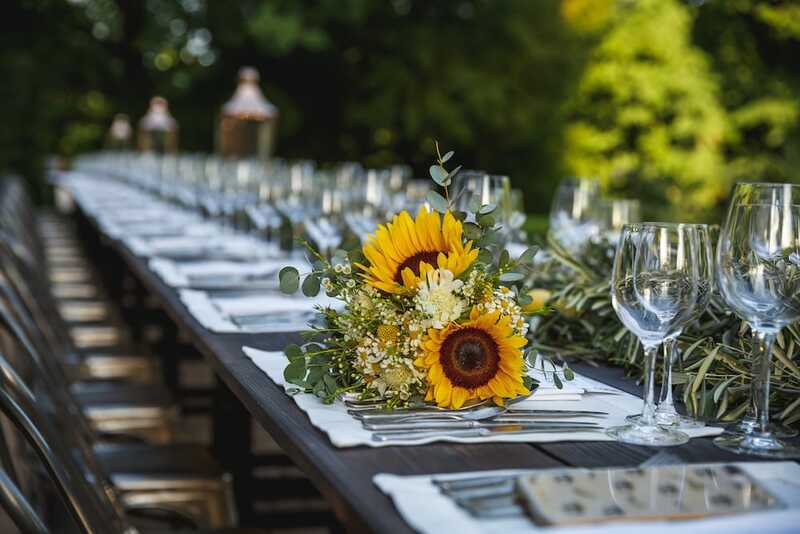 No need to worry about table plans or unexpected costs- this software ensures optimum transparency. 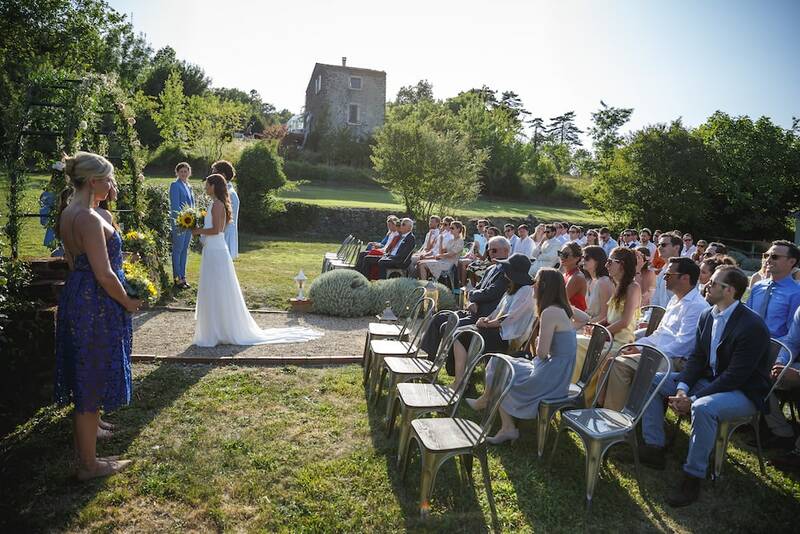 To read testimonials please visit the Facebook review page for all Bijou Weddings’ Venues. 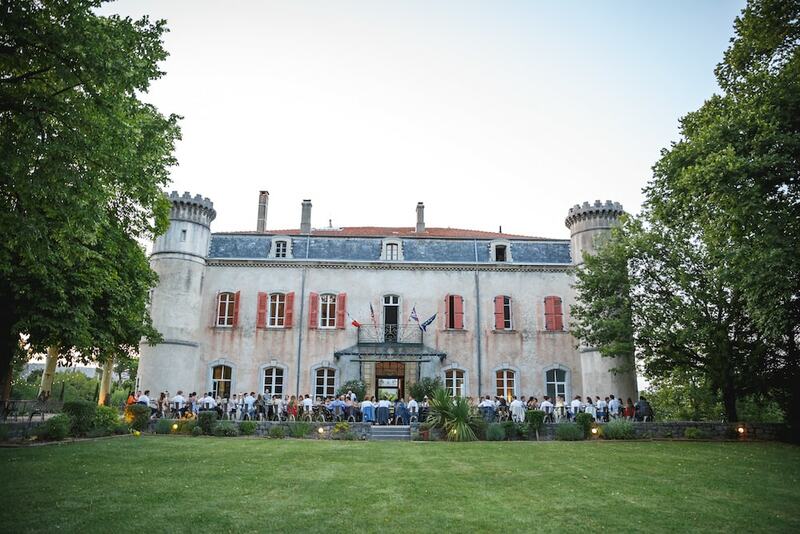 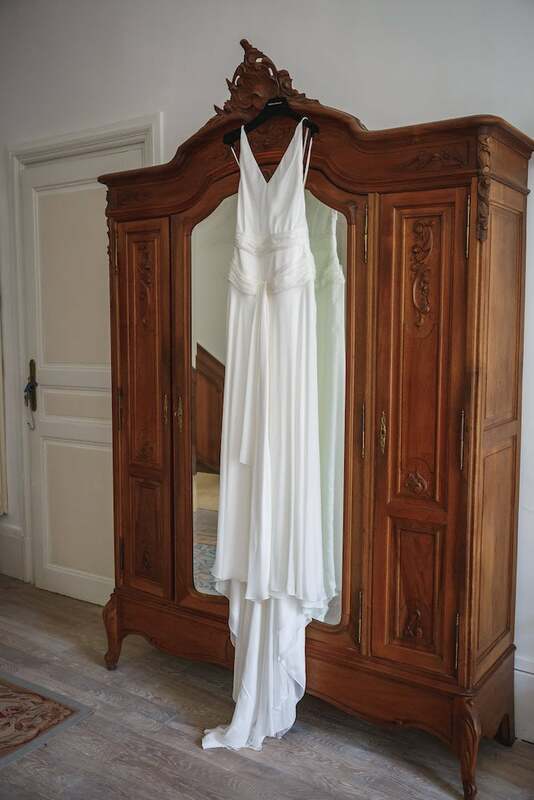 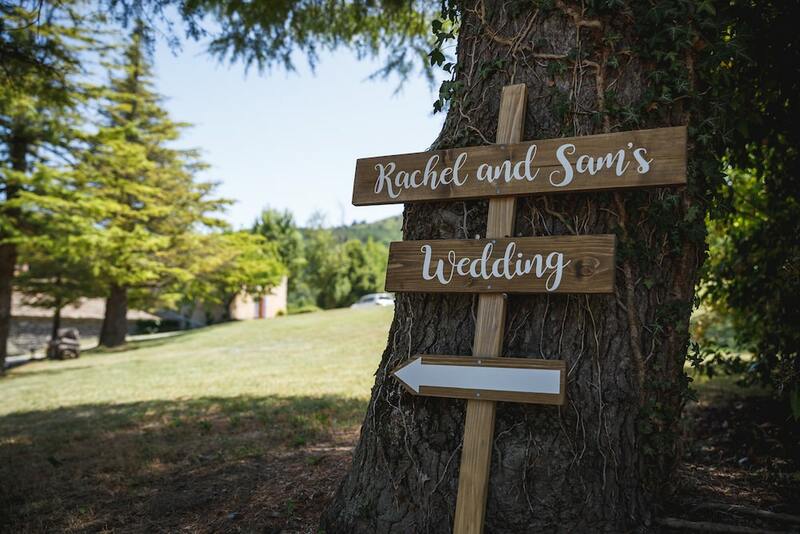 The benefit of a wedding venue with accommodation is that of having your closest family and friends stay overnight, cementing the feeling that the Chateau is your home for your special day. 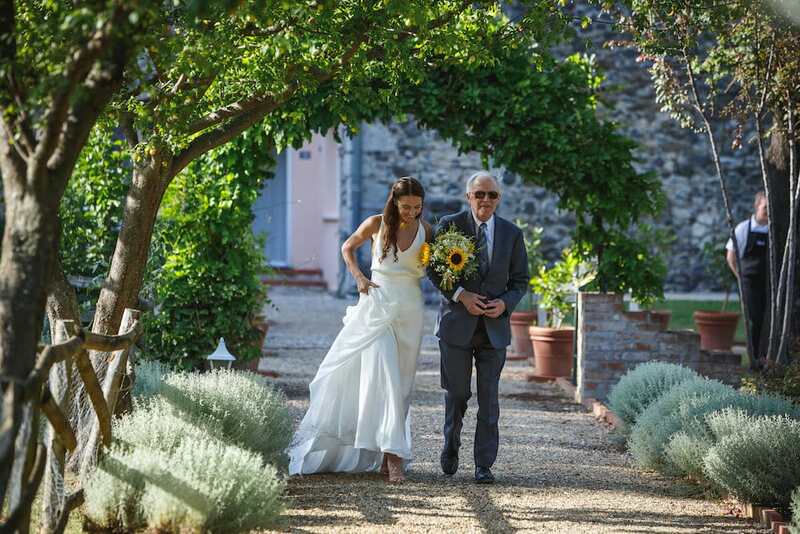 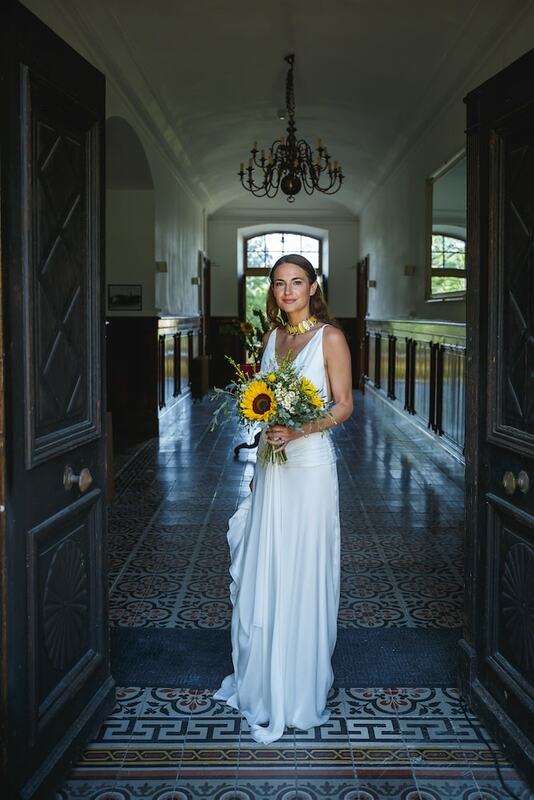 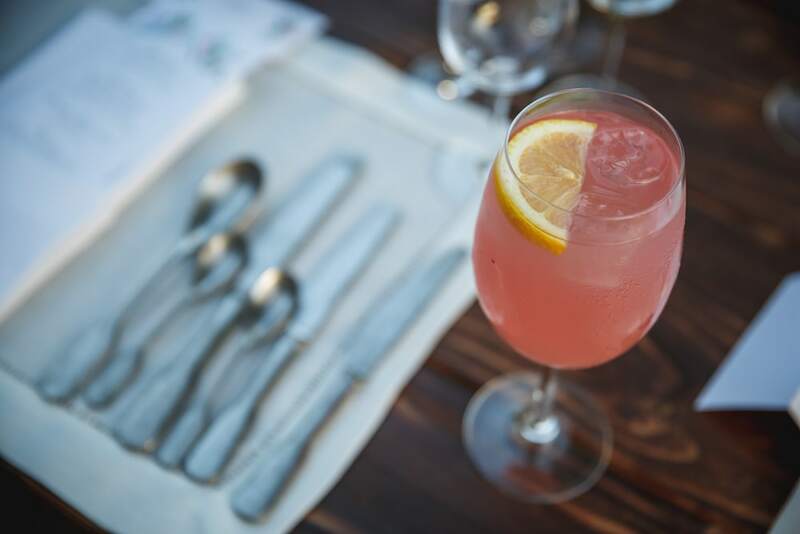 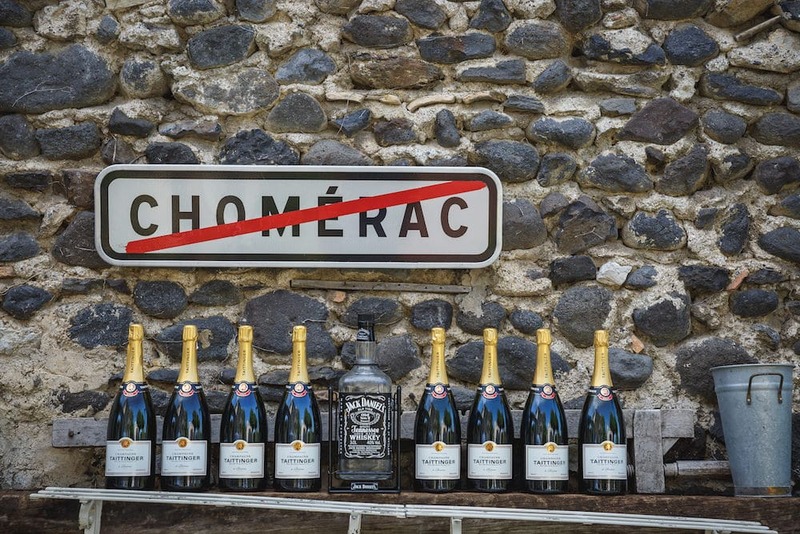 Relax and enjoy every element – from staying in the chateau the night before, getting ready in your rooms with your bridesmaids and groomsmen to enjoying the first night together as a married couple and waking up the next morning with your guests to exchange stories over brunch. 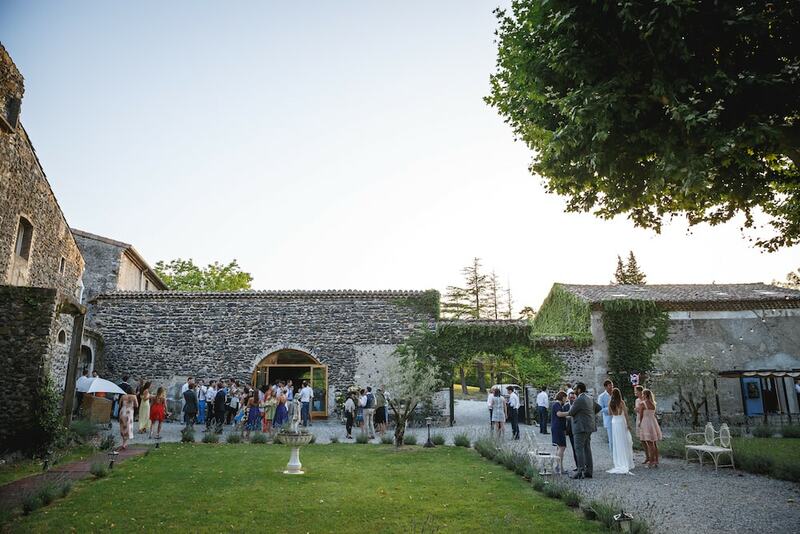 Bijou’s collection of unique, specialist wedding venues are particularly well-suited to the hosting of weddings and wedding receptions. 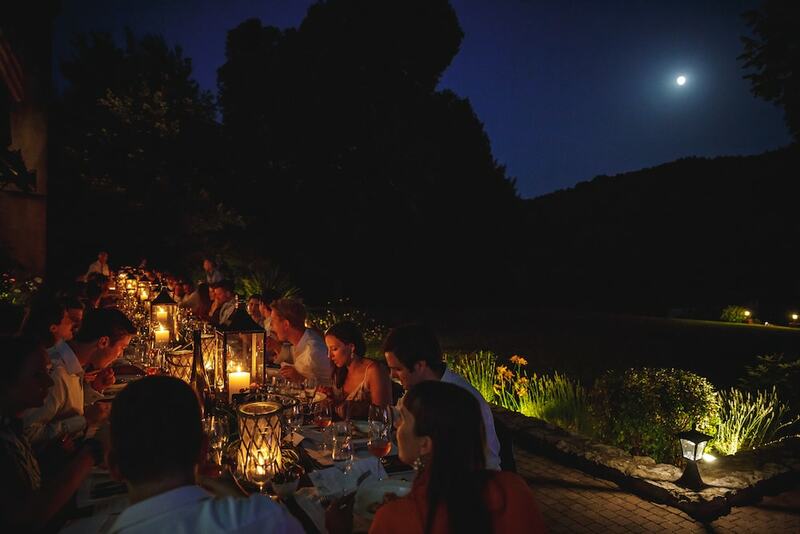 All six (5 located in the UK) are owned by Bijou Weddings and have been tastefully and sensitively renovated and tweaked to combine the best of old and new in a frame which allows and encourages elegant, exclusive entertaining. 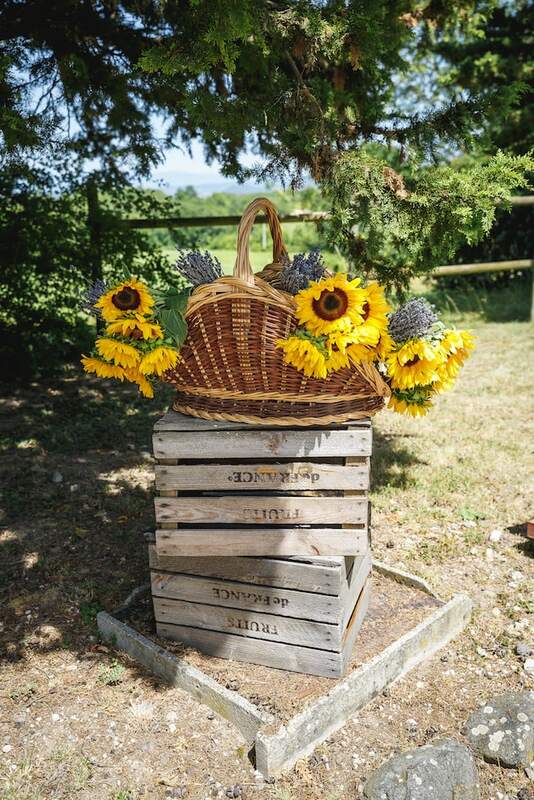 They all benefit from the Bijou’s 15 years of experience planning and delivering Big Days – their family-run team has the safest hands in the business.